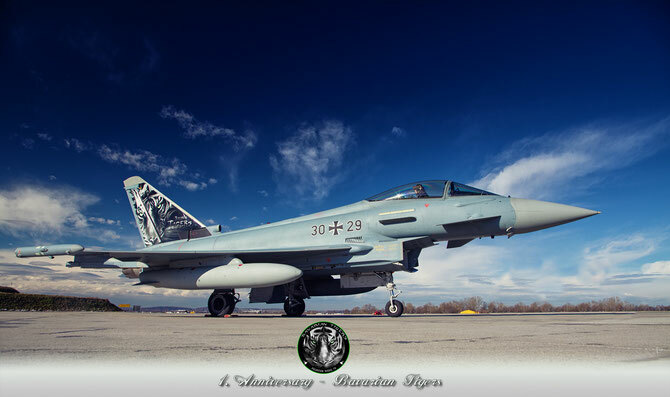 Today we are celebrating our 1. 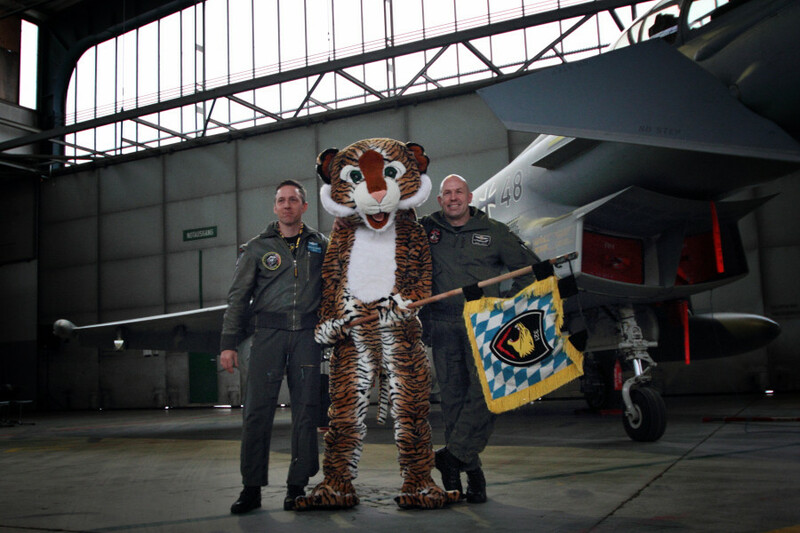 Anniversary - the Birth of the Bavarian Tigers! 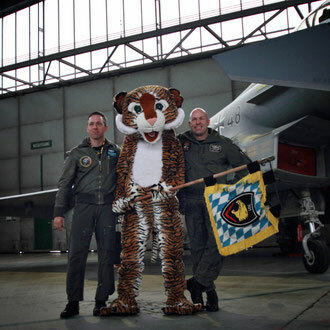 We received the Tiger Spirit from the Lechfeld Tigers 321 on March 18th 2013. 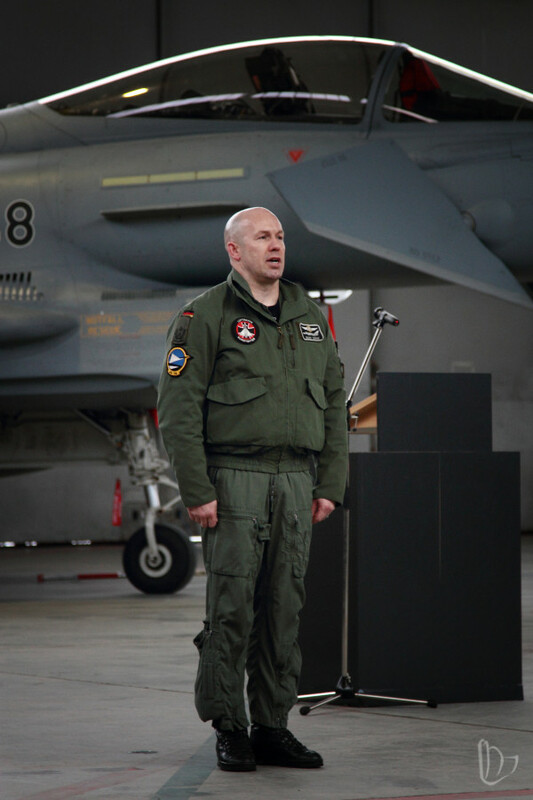 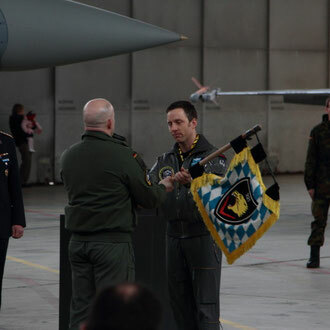 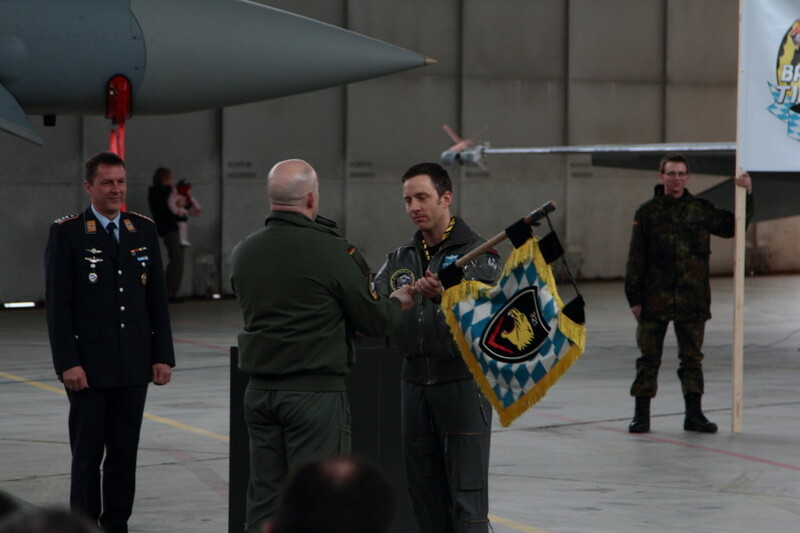 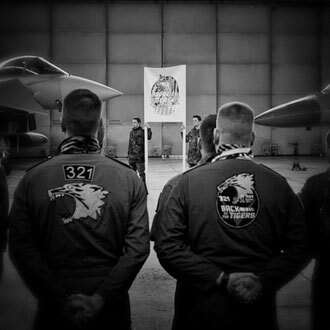 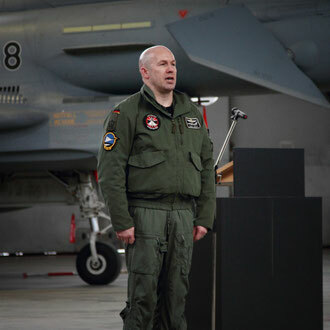 We where and we are still very proud for this honor and hopefully we will be a full Member of the NATO Tiger´s soon. 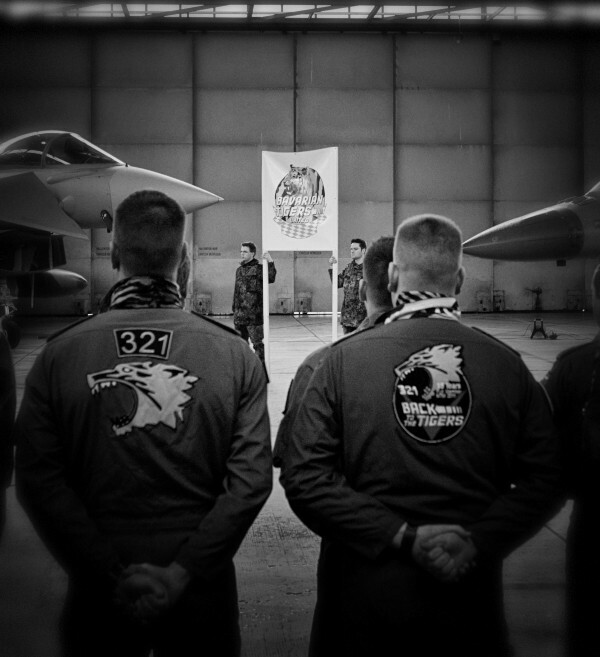 Cya all at NTM 2014 - the preperations are running!